‘In a hundred ages of the gods, I could not tell thee of the glories of the Himalaya. As the dew is dried up by the morning sun, so are the sins of mankind by the sights of the Himalaya.’ Hindu Scripture Skanda Purana cites. Breath-taking and fascinating, it’s possible that Nepal has the greatest number of sacred sites per acre including the birthplace of Buddha. 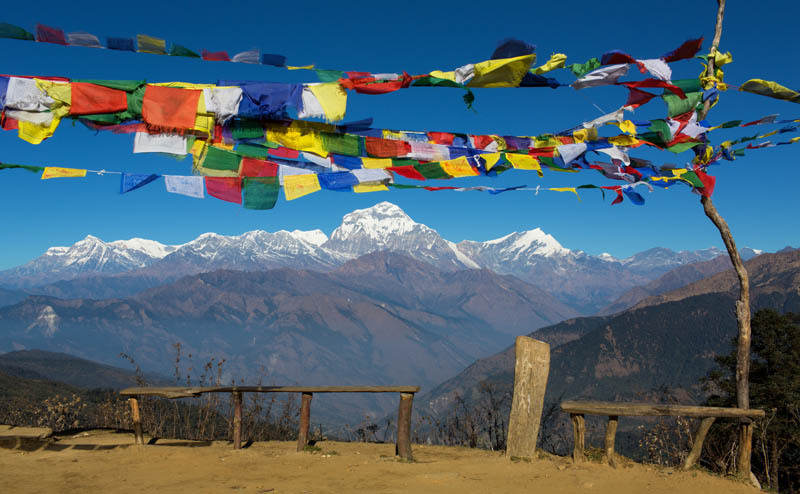 With sacred mountains strung like giant crystals along the length of the Himalayas, sacred valleys, sacred lakes and an extraordinary number of temples, monasteries and shrines, what better place to meet with the Gods. We’ll follow in the footsteps of those whose highest calling is to commune with the highest beings and those whose highest calling is to climb the highest peaks, although we probably won’t summit Everest. Can you hear your heart calling you to Kathmandu to begin this most incredible adventure in spirit? Nepal will have us all enthralled from it’s sub-tropical jungles to it’s Arctic mountain region and it’s disproportionately rich biodiversity. It’s people and it’s culture vary substantially throughout the land but Kathmandu is the melting pot where everything coalesces. Although Nepal is often seen as a high-octane world of adventure, we’ll slow down to the ancient rhythm of the land, imbibing her spirit deep in to our soul. And then we’ll go wash the elephants! 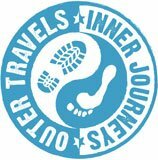 In late April 2015 when we heard about the devastating catastrophe in Nepal we put this blog post out http://outertravelsinnerjourneys.com/one-million-children-impacted-by-nepals-earthquake/ . Over three million children were affected and over eight thousand people died. Only two weeks later another powerful earthquake of magnitude 7.3 hit Namche Bazaar, not far from Everest. Since then there have been a number of smaller after shocks. This was an almost unimaginable tragedy. The tourist industry was hit massively with almost an immediate 90% decrease, a further devastation for the people of Nepal. However as of July, slowly the severe travel warnings are being lifted and tours are getting back in operation, hoping they will be fully operational for the peak season later in the year. Most of the National Parks and other protected areas are deemed safe and are open to the public. 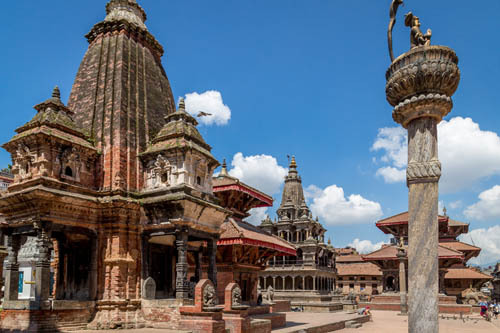 Most of the World Heritage sites in the Kathmandu Valley have been re-opened although there is still some uncertainty from Unesco about their complete safety. Out of the seventy five districts fourteen sustained damage. Further checks are still in operation to decide which mountains, valleys and sacred sites are safe to explore and where it’s safe to travel through and stay. We are in touch with a number of locally based guides to discuss what itineraries may be put in place to offer the most inspirational tour, enabling you to still experience the magic of this extraordinary country. But we will not open a tour in Nepal until satisfied the after shocks have finished and it is safe to visit. The fact Nepal is getting back on her feet after such a severe test shows what a remarkable people the Nepalese are.